Seguin Moreau continues to build on nearly two centuries of tradition to consistently deliver top-quality oak for wineries’ barrel programs. Oak integrates and softens the naturally aggressive tannins of wine. The barrel is porous yet tight grained, allowing for minute amounts of oxygenation and evaporation. 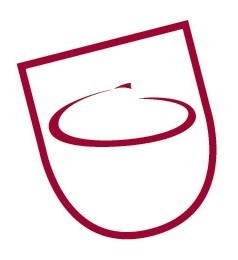 The exchange between the outside air, the barrel, and the wine allow for a rounding of tannins and the development of aromatics, bringing finesse to the finished product. 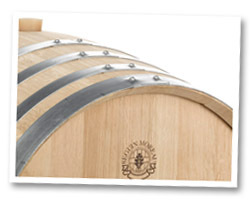 Seguin Moreau is committed to sustainability, from forest management to cooperage practices. In 2010, the cooperage introduced Carbon Neutral barrels, reducing the process’s carbon emissions to net zero. For our 2018 Barrel Price List please click here. 2019 prices coming soon!